I read this article and found it very interesting, thought it might be something for you. 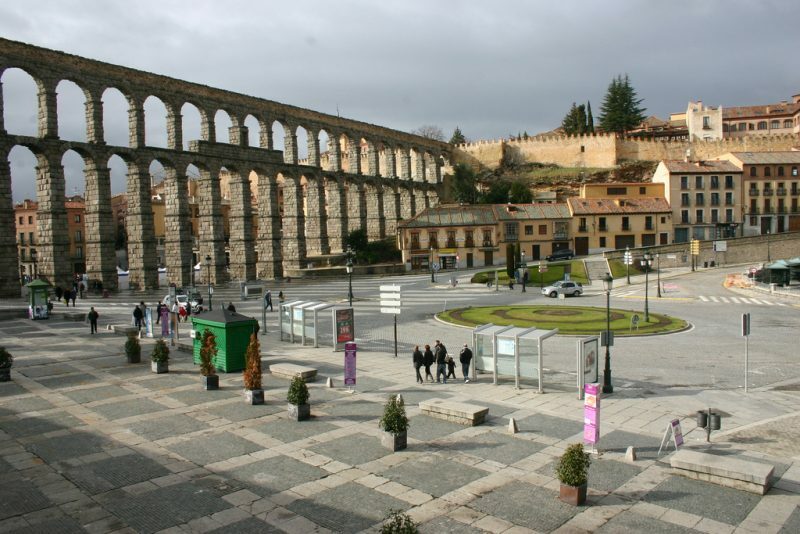 The article is called 10 Things to Know about Segovia Aqueduct and is located at http://trip-n-travel.com/listicle/16299/. 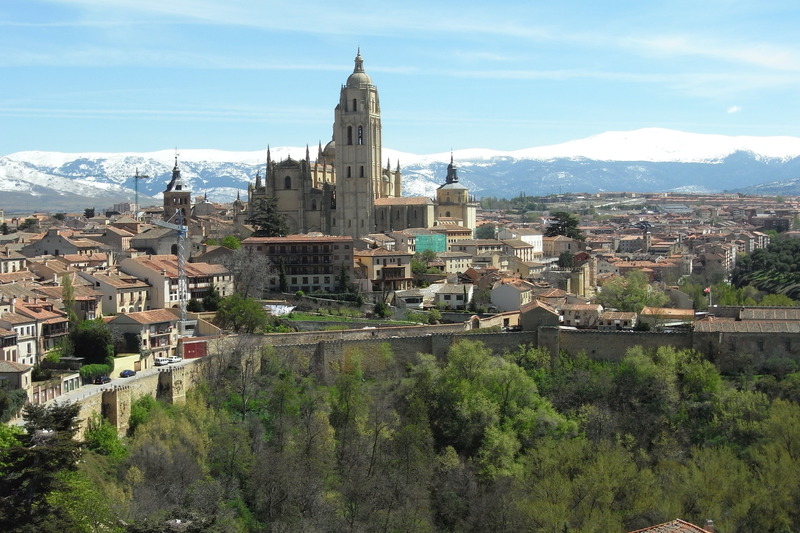 Crossing the city of Segovia, Spain from one end to the other is the Segovia Aqueduct. It was built by the Romans and is one of the most intriguing and significant monuments preserved to date. The Aqueduct has defied time for over two thousand years. Among the fascinating facts of the aqueduct, listed are some of the major things to know and rave about it. The aqueducts construction is believed to have been during the first century AD with emperors Domitian, Nerva and Trajan reigning. From texts deciphered found in the later twentieth century on the dedication plaque, the emperor Domitian was determined to have ordered the construction of the aqueduct. 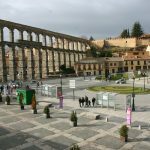 Although how Segovia began is still unclear, history has it that before the Romans’ conquers, the place was populated by the Vaccaei people. The Roman troops thence settled there. If you get to travel to it, its’ perfect arches will catch your eyes and it might cross your mind why that particular architecture. For many years, the legend behind it sounds ridiculously intriguing. It is known as the Devil’s Bridge. The name is because the legends claim that Lucifer built the bridge on one single night so as to win a soul of a young woman which he failed to achieve and also lacked the final stone by dawn. Also claimed by the legend that the holes on the rock are Lucifer’s marks of his fingers. The Aqueduct is like the most astounding beautiful girl standing tall above all other girls. Due to its simplicity and mostly due to its sheer size, it’s quite an extraordinary engineering work that has managed to bring out beauty and pride. The first section of the aqueduct has thirty-six arches, semi-circular in shape while organized in two levels are the arches lines, just decorated with mounds so simple to hold the frame and offer adequate support. The upper level, the arches are 5.1 meters wide, on two levels with shorter and narrower top pillars. The top structure contains channels for water passage through the U-shaped hollow. The aqueduct is an architecture of 166 arches of stone set neither with mortar nor cement on ashlars granites. The aqueduct has its glory known time over time. In 2006, it was listed in the world monuments watch due to the differential decay of the blocks of stones that led to leakage of water from the viaduct of the upper part. There also occurred the pollution that caused deterioration and cracking of the masonry granite ashlar. 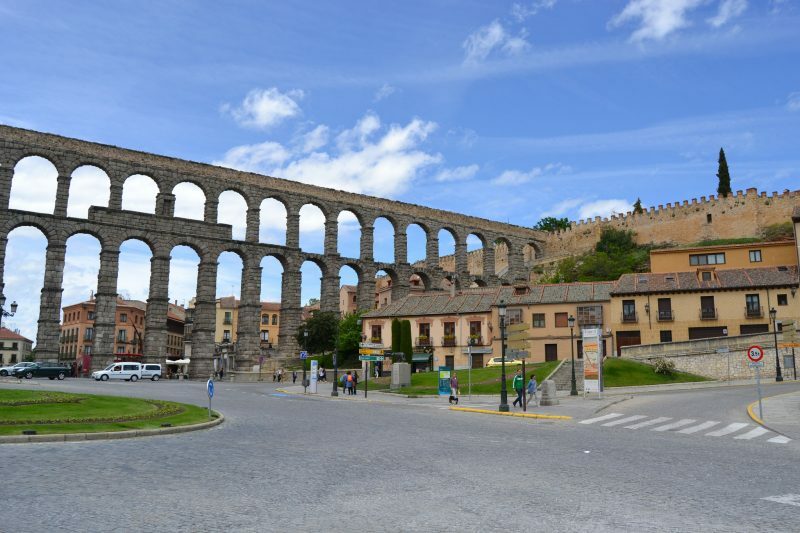 Despite it all, due to its enormous mass, the aqueduct has managed to withstand the vibrations caused by traffic that often went under the arches contrary to the popular belief. The aqueduct’s uniqueness and utility have managed to place it as a major tourist attraction site. Thousands of people from across the globe and the locals too still get attracted to this exquisite and epic monument of Spain. Despite just being the monument of attraction, business people have managed to draw people to their business by placing them near the aqueduct. 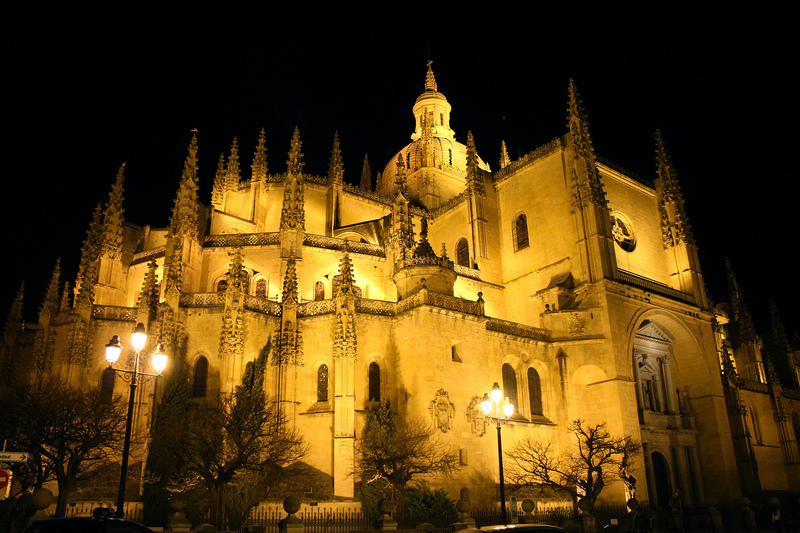 Among others, the conduit provides enough important reasons for visiting the Segovia. As the aqueduct has survived over centuries, it bears witness to the political determination after the steps of the victorious armies. Its historical significance has allowed the number of conduits to increase and described as the empire’s testimony most solemn by Frontinus. 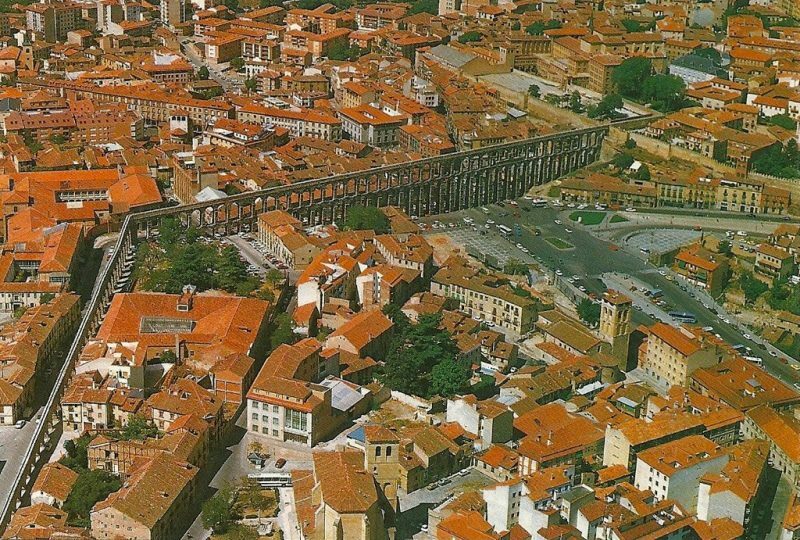 The aqueduct is the city’s symbol and can’t be from Segovia separated in any way whatsoever. 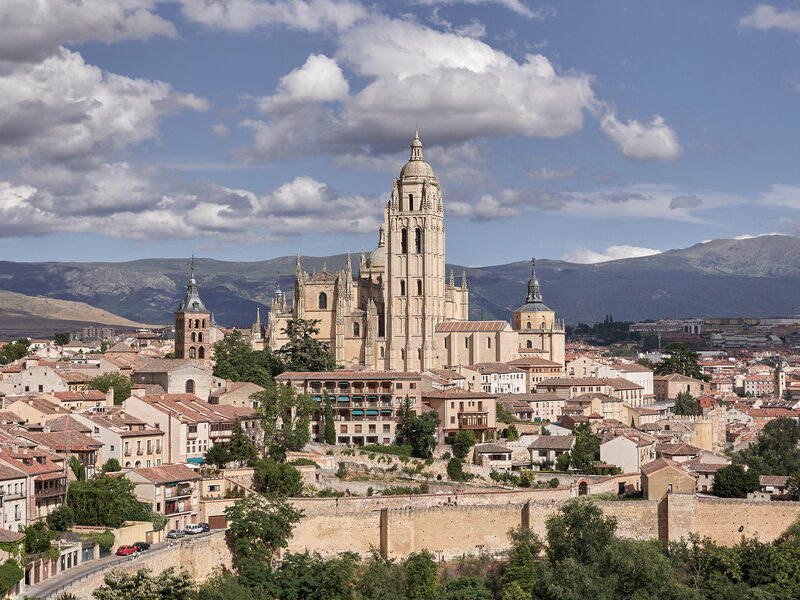 Segovia, which is an old town that is the home of the aqueduct, quite brings out the complex reality of history through its prolific layout of the urban together with the developments of architecture. The aqueduct is credited to be the major contributor of such reality. The aqueduct has managed to attract from over the globe, people of different cultures and skin color and hence the sole example of communities of different cultures coexisting throughout time. 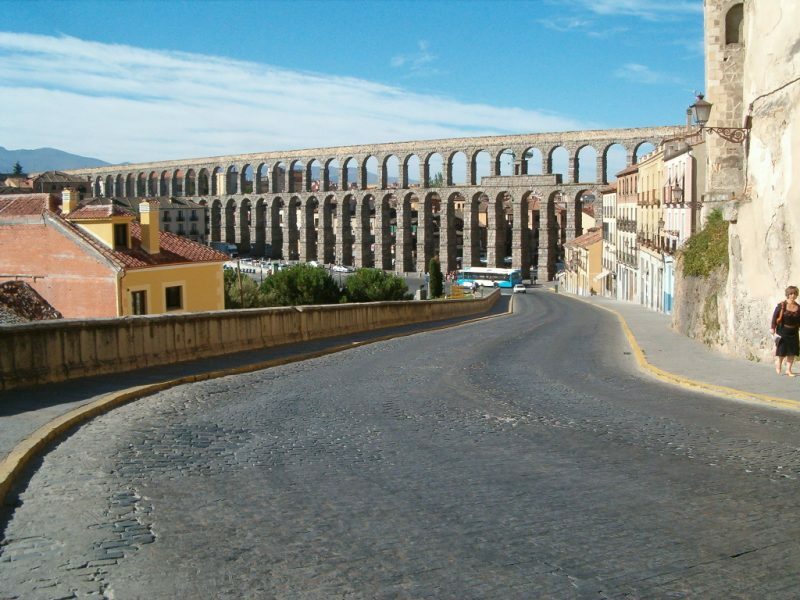 The aqueduct with all its attraction and importance has also been a symbol of both integrity and authenticity of the Spanish government and people at large. The aqueduct property expresses the outstanding value of the universe called integrity for the Spanish government. 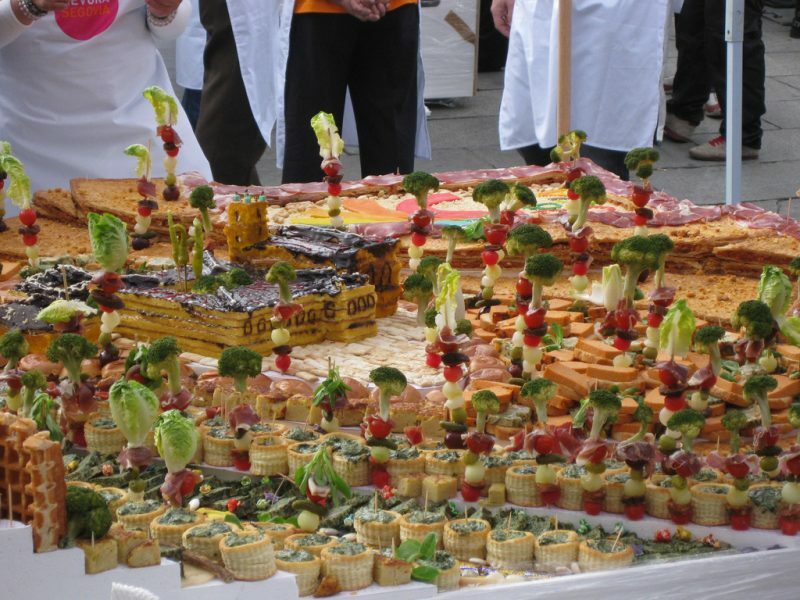 It is a historic center and from which one can view a large number of monuments remarkable and pleasant to see. 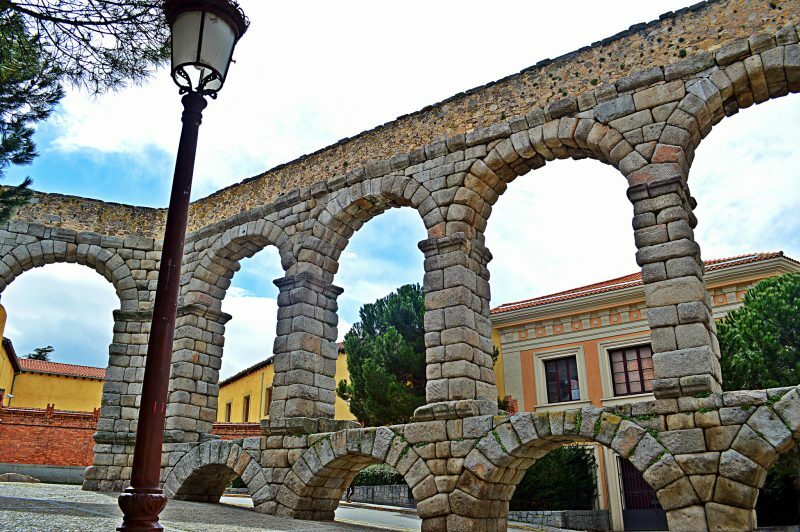 The aqueduct, more of a simple architecture of domestic type has been maintained for an extended period with its attributes showing the intriguing history of the Segovia and is classified to be preserved, with its significance and characteristics safeguarded. 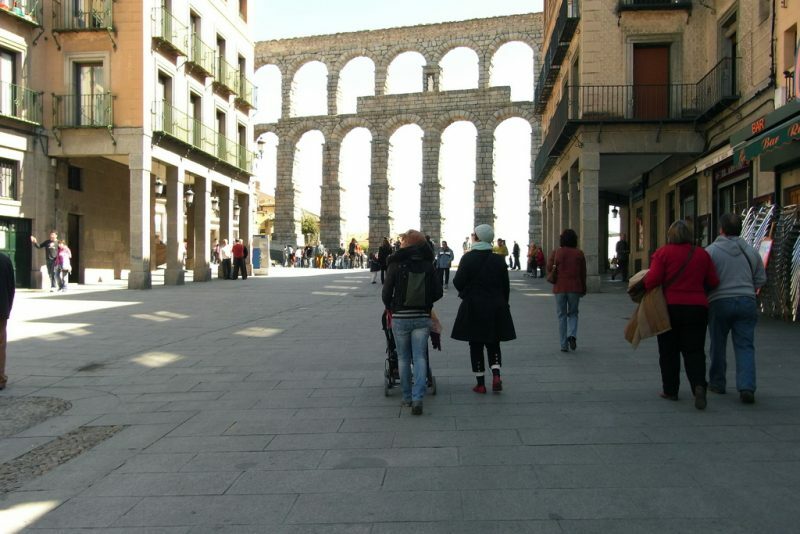 As you know, the aqueduct is a medieval architecture that has to withstand the winds of time. The aqueduct has managed to maintain its extraordinary features of authenticity especially regarding its design, location and mostly its form. 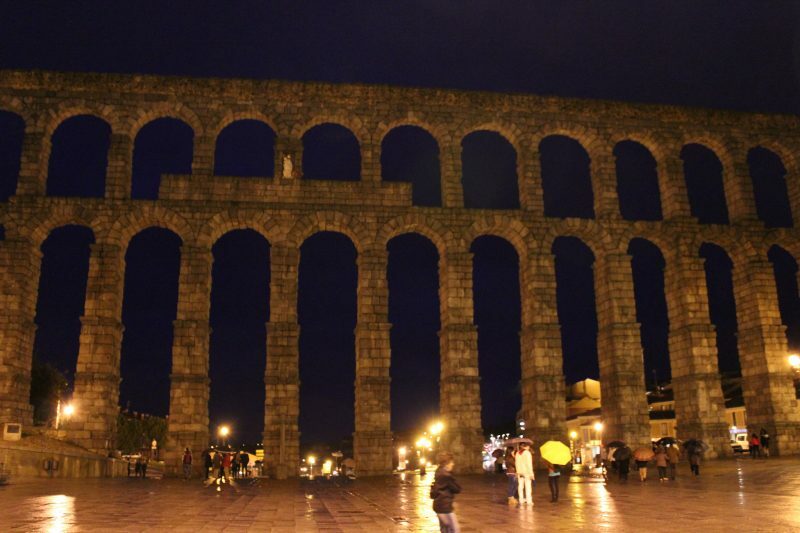 Even though there have been quite a few modifications, the aqueduct has been under strict controls of the municipal and the government of the region’s administration. This control allows it to maintain its historic features of authenticity. The aqueduct being the major monument conserved and protected by the Spanish government, there have been put into measures the safety and management controls to avoid any an authorized or an unwanted intervention. These interventions could be archaeological or general wise too. There has been put in place the seminars whose objectives include conserving, protecting as well as promoting the aqueduct. 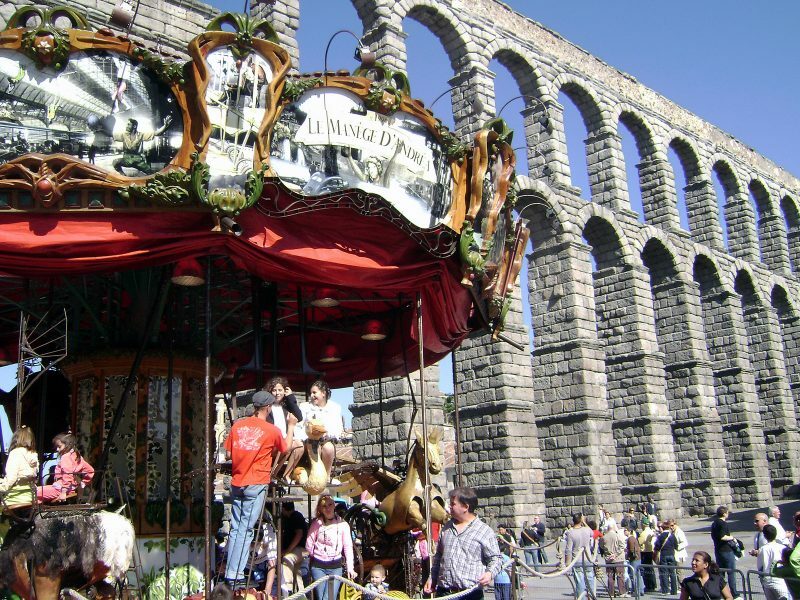 Approved by the cultural heritage of Segovia commission is any project about the aqueduct. These controls will allow the maintenance of the visual properties and the loop of the aqueduct. 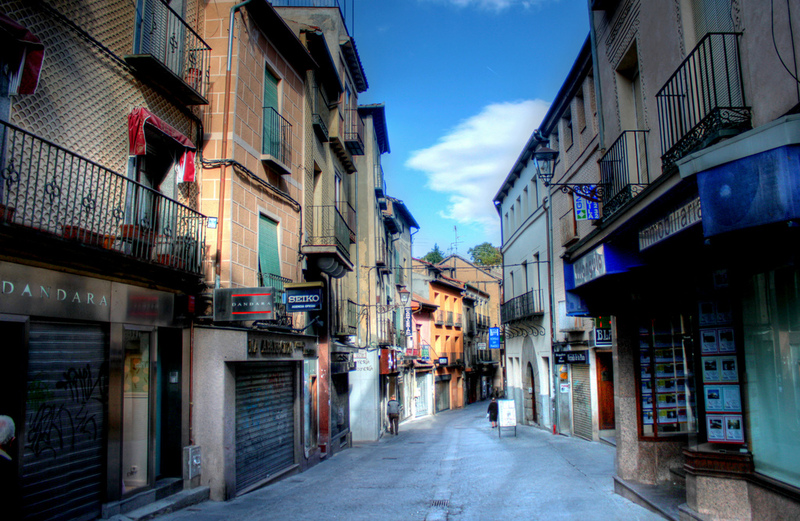 Exotic as it is, you might not want to leave Segovia!